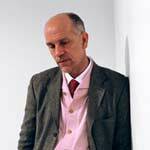 John Malkovich (born 9.12.1953) John Malkovich is an American stage and film actor, as well as a director and producer. 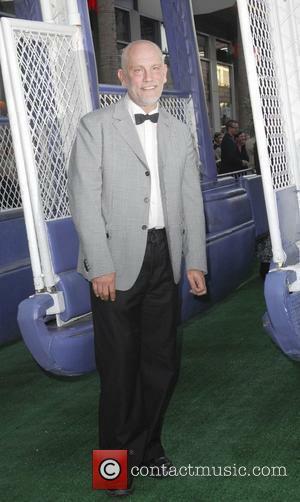 He has appeared in more than 70 movies throughout his career. Childhood: John Malkovich was born in Christopher, Illinois and grew up in Benton, Illinois. His father worked in conservation and published the conservation magazine Outdoor Illinois. His mother owned the local newspaper, Benton Evening News. 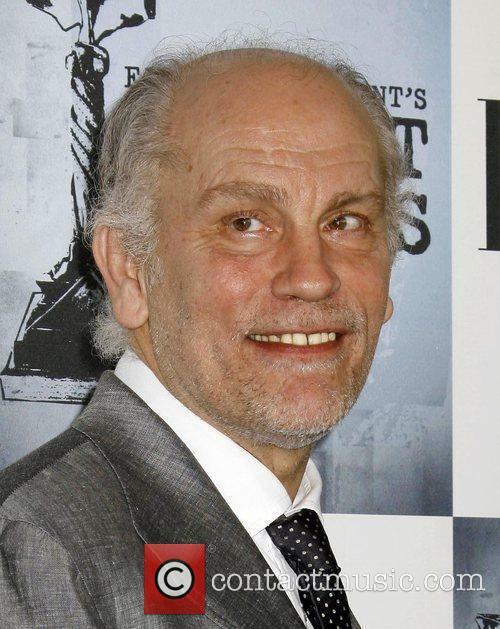 At school, Malkovich excelled at both sports and acting at Benton High School, where he appeared in a number of plays, such as Carousel. Whilst at school, Malkovich also performed as a member of a folk rock trip, as well as organizing a summer theatre project in 1972. 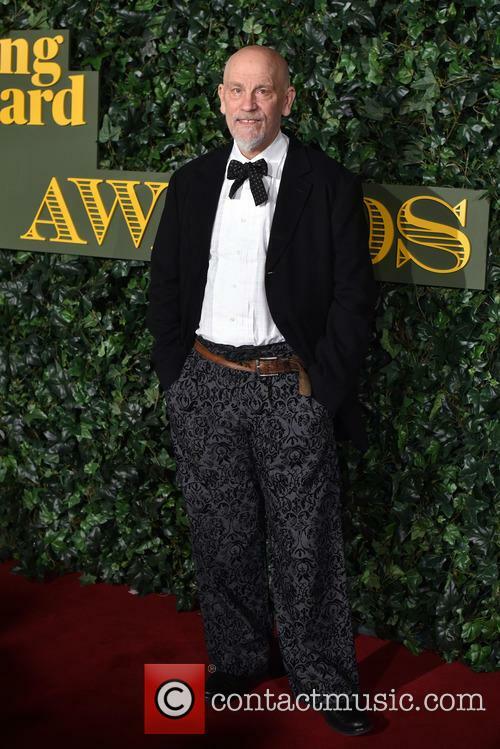 After graduating from high school, John Malkovich first attended Eastern Illinois University, then transferred to Illinois State University, where he graduated with a major in theatre. Acting Career: Along with Joan Allen, Gary Sinise and Glenne Headly, John Malkovich became a member of the Steppenwolf Theatre Company in Chicago, in 1976. In 1980, Malkovich then moved to New York, where the company performed a version of Sam Shepard's True West. He won an Obie award for his performance. This was soon followed by his Broadway debut, in Death of a Salesman, alongside Dustin Hoffman. When the play was adapted for TV in 1985, Malkovich won an Emmy award for his role. One of Malkovich's earliest films was the 1978 movie A Wedding. Directed by Robert Altman, the film also starred Terry Kinney, Laurie Metcalf George Wendt. In 1984, though, he appeared in his first major feature film, playing Sally Field's blind lodger in Places in the Heart. 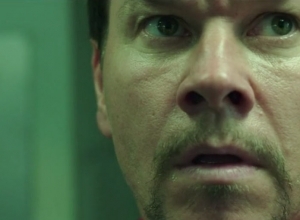 For his performance, he received his first Academy Award nomination for Best Supporting Actor. John Malkovich went on to work steadily throughout the 1980s, in respected films such as The Killing Fields (which featured a soundtrack by Mike Oldfield), Empire of the Sun (directed by Steven Spielberg and starring Christian Bale and Miranda Richardson), The Glass Menagerie (an adaptation of Tennessee Williams' play, starring Joanne Woodward and Karen Allen) and 1988's Dangerous Liaisons. 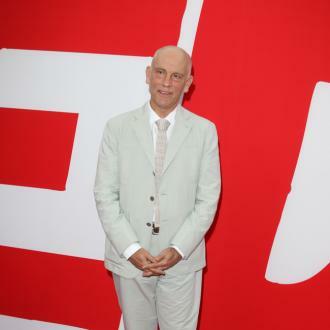 The latter film featured Glenn Close and Michelle Pfeiffer and Malkovich reprised his role in the film for the music video to Annie Lennox's Walking on Broken Glass. 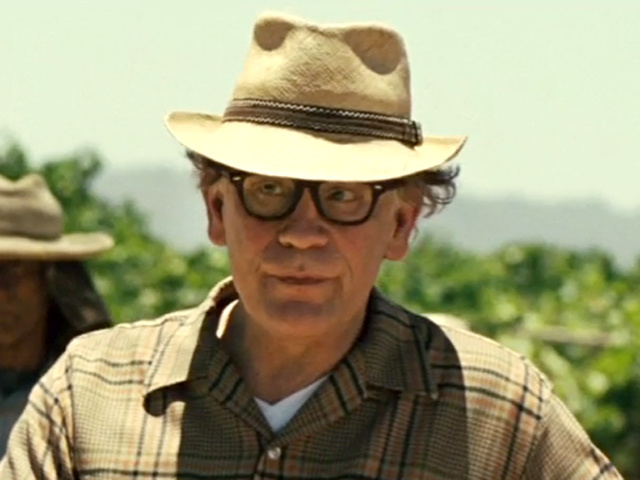 In 1992, Malkovich starred in the film adaptation of John Steinbeck's Of Mice and Men, alongside his early accomplice, Gary Sinise. 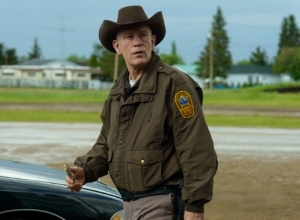 Two years later, he was nominated for his next Academy Award, for his role in In the Line of Fire. This was followed by an unusual role, playing a variation of himself in Charlie Kaufman's art-house flick, Being John Malkovich. The film also starred John Cusack and Cameron Diaz. Malkovich worked with Kaufman once more in Adaptation, with Nicolas Cage. 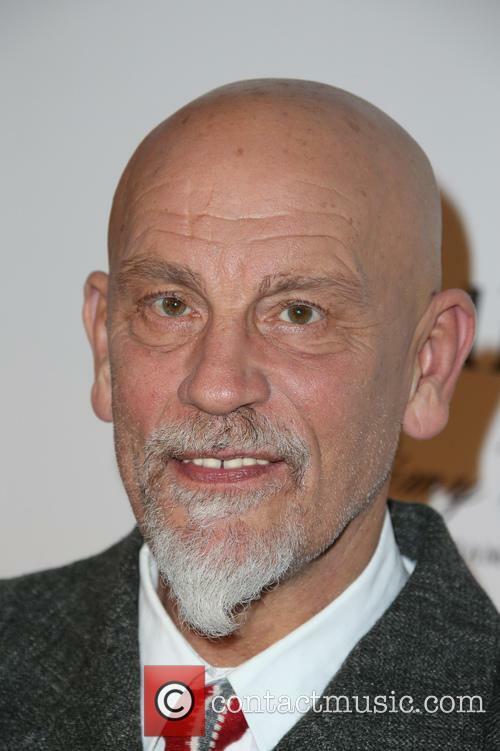 John Malkovich continued to pursue more unusual roles and films, including The Hitchiker's Guide to the Galaxy, Beowulf (a semi-animated movie featuring Ray Winstone, Angelina Jolie and Robin Wright Penn) and Burn After Reading, a Coen Brothers comedy starring Brad Pitt, Frances McDormand and Tilda Swinton. 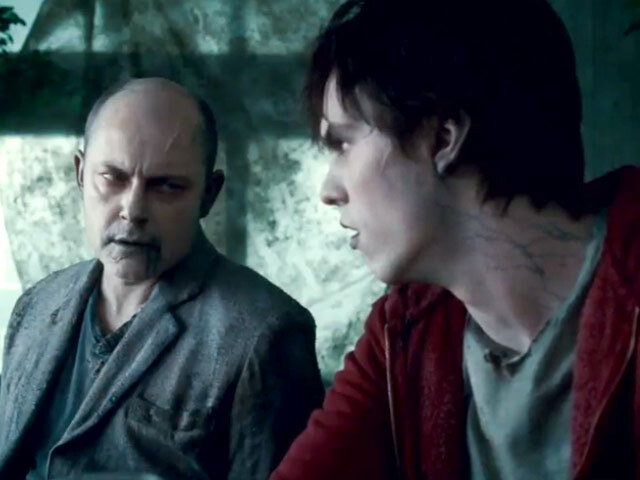 Malkovich also appeared in Changeling with Angelina Jolie and Jeffrey Donovan: directed by Clint Eastwood. 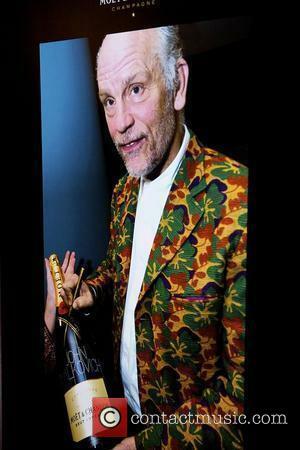 Known for his aptitude for comedy, John Malkovich has hosted three episodes of Saturday Night Live. The second time, in 1993, was with Billy Joel as his musical guest. The third time that he presented the show, it featured appearances from Jamie-Lynn Sigler, Molly Sims and Justin Timberlake. Personal Life: Between 1982 and 1988, Malkovich was married to Glenne Headly, though the marriage was ended after he became involved with Michelle Pfeiffer. Malkovich met his long-term girlfriend, Nicoletta Peyran on the set of The Sheltering Sky. The couple have two children together, Amandine and Loewy. 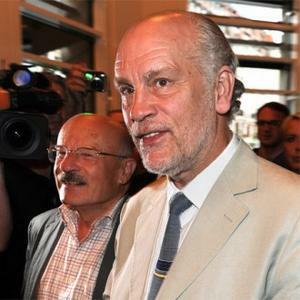 In 2008, it was revealed that John Malkovich was one of many people that lost millions of dollars to Bernard Madoff's fraudulent enterprise. 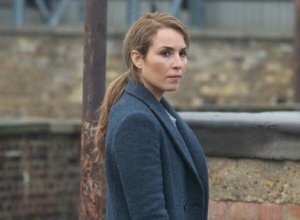 Alice Racine (Noomi Rapace) is a CIA interrogator who gets embroiled in a terrorist plot when her investigation into a potentional biological attack in London gets infiltrated. 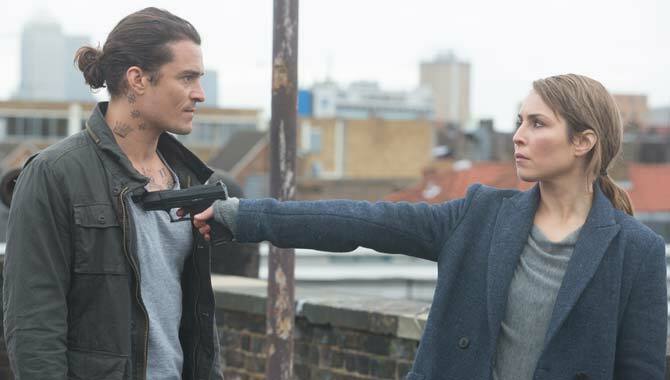 She finds herself accidentally revealing information to a terrorist 'prisoner', and has to make a pretty swift escape when her life is threatened by nefarious spies. She's not alone in this though. 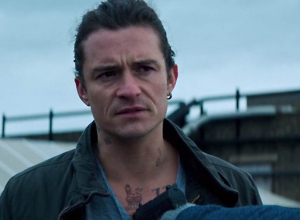 An MI5 agent (Orlando Bloom) insists on joining her as she attempts to thwart what could be the most devastating extremist assault since 9/11. However, with an enemy at every corner, Alice isn't sure who she can trust anymore. The film is part of a new DLF project, 'Playing Lynch'. John Malkovich stars in the trailer for a new David Lynch inspired project: 'Psychogenic Fugue'. Hosted by Squarespace, it's a part of a new project called 'Playing Lynch', essentially a tribute to the 'Twin Peaks' director's work for the benefit of his charity the David Lynch Foundation. 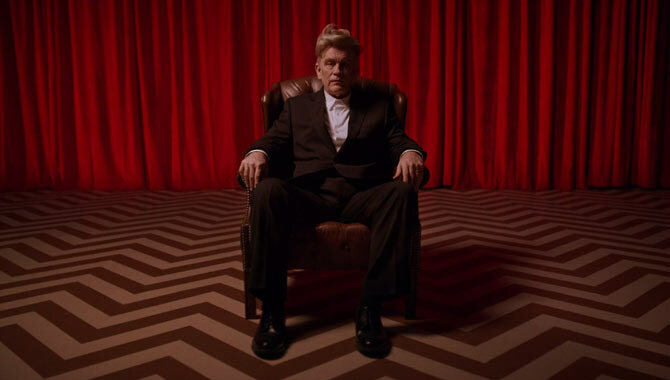 The trailer features flashes of spooky black and white imagery inspired by 'Eraserhead', 'Twin Peaks', 'Blue Velvet', 'Lost Highway' and 'The Elephant Man', with John Malkovich taking on a variety of iconic Lynch characters including Special Agent Dale Cooper, The Log Lady, The Lady In The Radiator, Henry Spencer, Frank Booth, John Merrick and David Lynch himself. It also gives the definition of 'Psychogenic Fugue' as a 'dissociative disorder in which a person forgets who they are and leaves home to create a new life'. 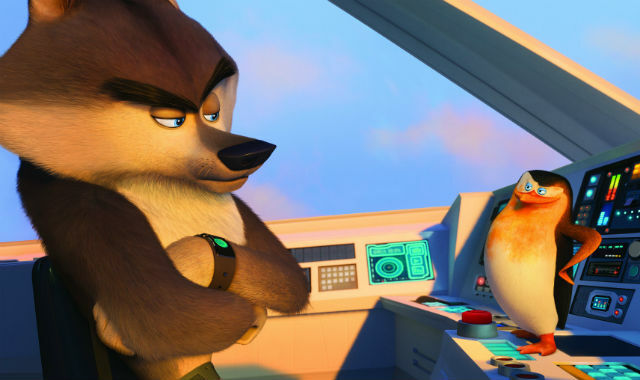 The trailer for Penguins of Madagascar seems to have given it's protagonists a new back story, but how will it fair at the box-office? DreamWorks Animation have been trying to get a film together for the penguins ever since the success of the 2005 film Madagascar. 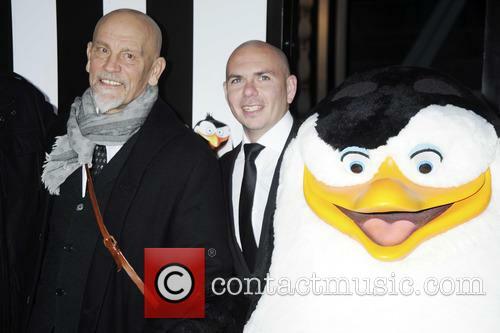 Since then the characters have featured in the subsequent Madagascar films but 'Penguins' are finally getting their own release this December. Now the Christmas boxoffice is on the horizon, this is could be primarily due to the addition of a few star vocal performances from two of Hollywood's favourites: Benedict Cumberbatch and John Malkovich. Another factor might come down to the success of 2011's Shrek spin-off 'Puss in Boots'. 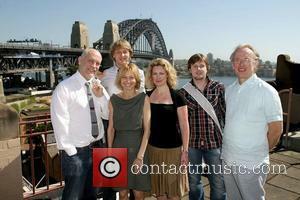 The Dream Works' production was well received with Rotten Tomatoes giving it an 84% review. Both stories are similar in origin, however instead of expanding the backstory of a mysterious character, 'Penguins' seems intent on reimagining the lovable supporting characters as international super spies. 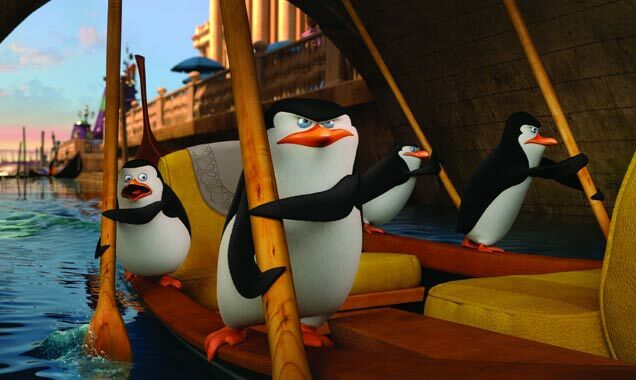 Skipper, Kowalski, Rico and Private return from Madagascar with their own adventure as formidable and super sharp espionage agents. Their world is under threat from a dangerous octopus villain named Dr. Octavius Brine who plans to dominate the Earth with his sea-dwelling cronies and the penguins are the only things standing in their way - well, them and elite crackforce The North Wind. The organization, led by the dashing wolf Agent Classified, are on a mission to stop Brine in his tentacle-y tracks using Classified's formidable presence, Eva's analytical power, Short Fuse's explosives expertise and Corporal's terrifying brawn. Together with the penguins they may have a chance at saving the world from whatever dreadful scheme Brine has on his mind - though his ignorance of modern technology lessens his menace potential just a little. 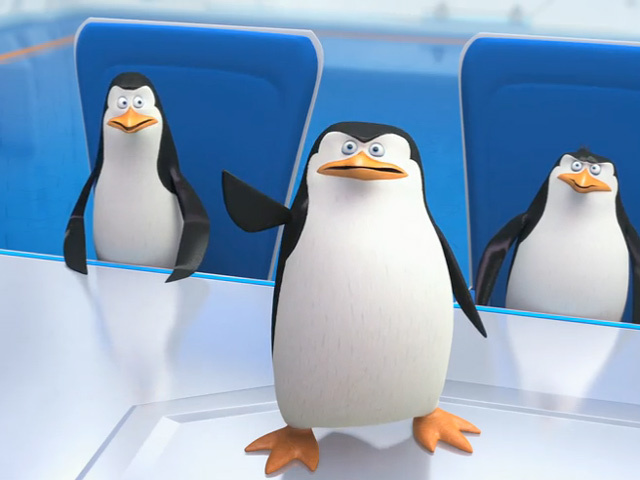 Having stolen nearly every scene in Madagascar – so much so they got their own TV spin-off - Skipper, Kowalski, Rico and Private star in their own spy action thriller Penguins of Madagascar, set to his cinemas on November 26. And we’ve got a brand new trailer. Barring the scientific inaccuracies that see the titular Penguins survive in any given climate, PoM looks like the kind of raucous fun you’d expect from Dreamworks Animation who will hoping to prolong the success of the Madagascar franchise with yet another box office hit; the last film in the trilogy - Madagascar 3: Europe's Most Wanted -grossed $746 million worldwide.